Shopping is a major pastime on Long Island. In addition to the many wonderful main street business districts and shopping malls, Long Island offers a handful of factory outlet stores where you can buy more of the brands you love at discount prices. The two Tanger Outlet shopping centers are located in Deer Park and Riverhead, making shopping, dining and movie-going an easy and convenient experience. Factory stores in Deer Park include fashion stores like Banana Republic, Ann Klein, GUESS, Old Navy, houseware stores such as Le Gourmet Chef, Bath & Body Works and the Christmas Tree shop; and shoe stores including, Timberland Factory Store, Journey, Reebok and Nike. Dining options at the Deer Park include Johnny Rockets, Red Mango, Chipotle and Haagenn-Dazs. The Tanger Outlet stores in Riverhead include popular name-brand fashion and accessories shops such as Coach, Calvin Klein, Barney’s New York, Brooks Brothers and many more. 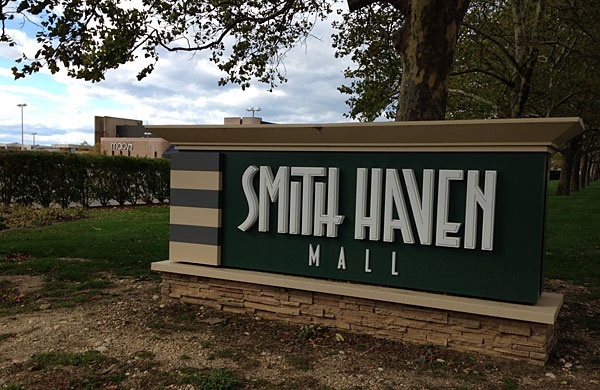 Shoes stores at the Riverhead outlet include Skechers, Puma, Rockport, Easy Spirit, Bass and Aldo. Specialty stores such as Office Max, Harry and David, Purfumania and Vitamin World help you find savings on the items you need for your home. Dining options at the Riverhead outlets include Great Steak & Potato Co., Wok and Roll, Pepperidge Farm, Famous Famiglia and Nathan’s among others. Jewelry - Find out where to buy jewelry on Long Island. Furniture - Find furniture stores on Long Island. Baby & Toddler - Find children's stores on Long Island. Book Stores - Find book stores on Long Island.